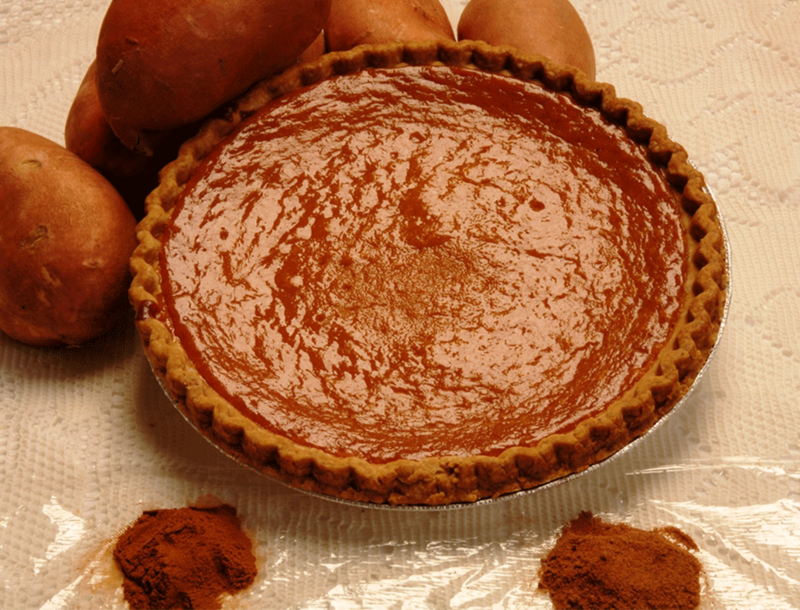 About 20 years ago, the owners of Southern Sweet Potato Pie Company began experimenting with recipes to find a sweet potato pie that pleased their palates. The recipe given to them by owner’s mother from New Orleans, Louisiana, was used as a basis for their now delicious pie. Using fresh Louisiana yams, and just the right combination of spices and flavorings, they formulated the perfect recipe. This fabulous tasting pie is fully baked and freshly frozen. In June 1999, they opened Southern Sweet Potato Pie Company, just across the river from New Orleans. Their sweet potato pie has gotten nothing but rave reviews from a city that knows a good sweet potato pie. Sweet potato pie lovers across the country from California to Georgia simply LOVE IT! Many people say it reminds them of their grandmother’s pie. It is a certified product of Louisiana that is delicious and nutritious, with sixty-three percent (63%) Vitamin A and thirteen percent (13%) Vitamin C per serving! 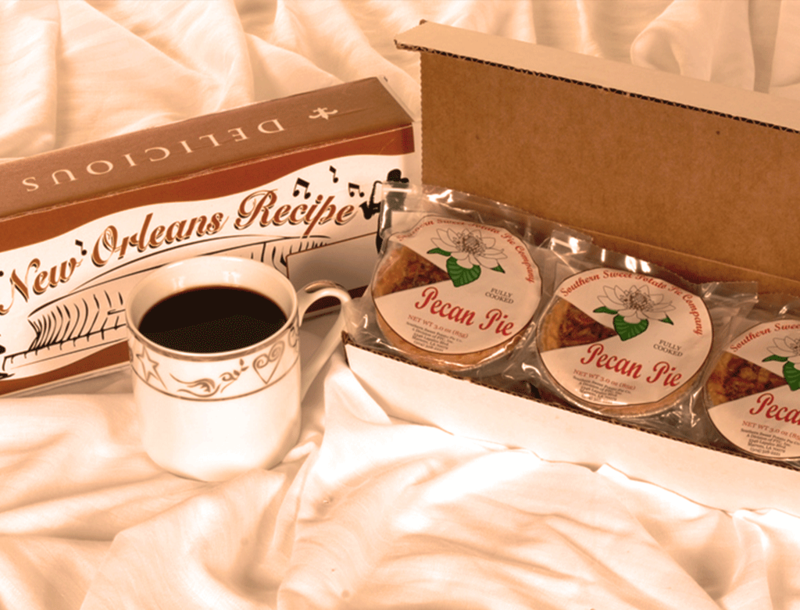 In April 2002, due to customer demand, the Southern Sweet Potato Pie Company introduced their pecan pie. Everyone loves the taste of it! 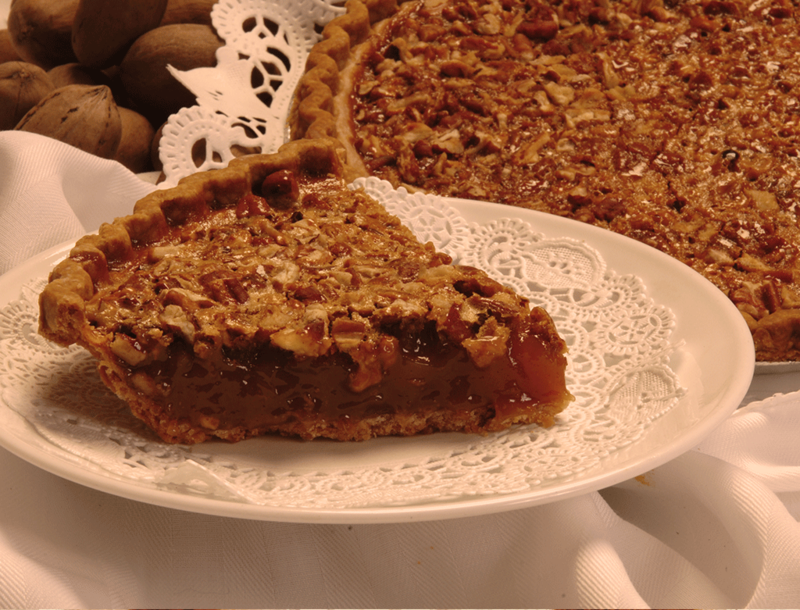 It is sweetened to perfection, and many including Chefs, say it is the best pecan pie they have ever eaten. It is also a fully baked freeze and thaw item and can be ready to serve within minutes. 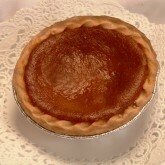 The Southern Sweet Potato Pie Company services the Louis Armstrong New Orleans International Airport, supermarkets, restaurants, specialty and convenience stores, food distributors, caterers, and special events. We at the Southern Sweet Potato Pie Company pride ourselves on serving the most delicious and nutritious desserts one can eat!